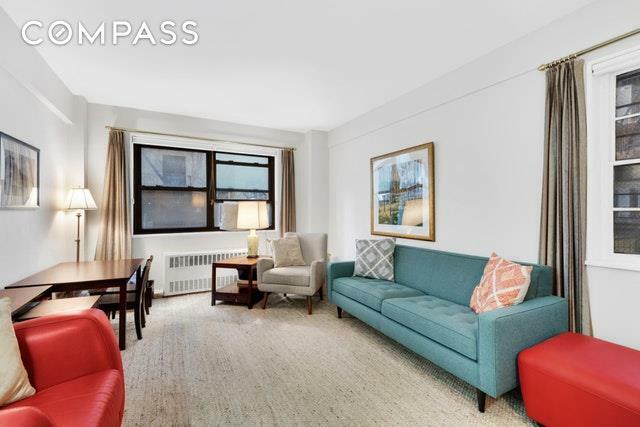 Wonderful opportunity to own a gracious studio in Carnegie Hill on the Upper East Side. 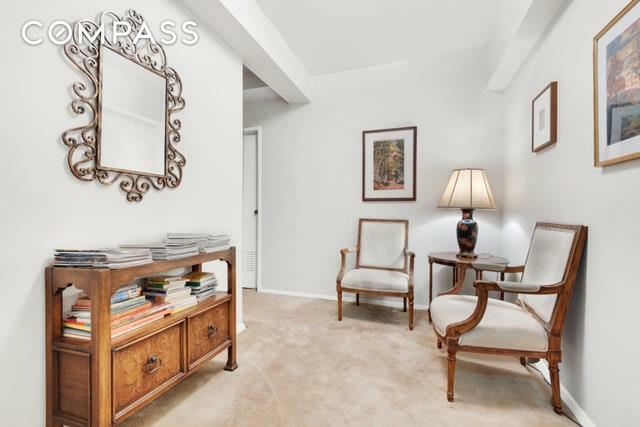 This studio is in immaculate original condition. It is currently being used as a psychologist's office; set up with a waiting room, large office, separate kitchen and bath. 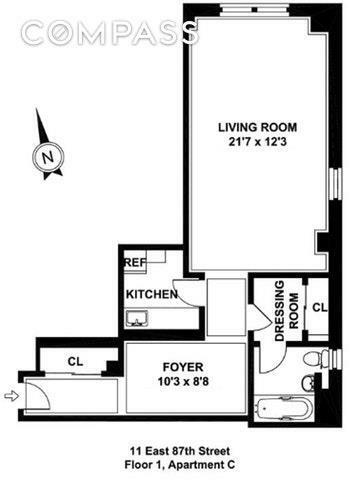 It can be purchased as an office, primary residence or pied a terre. ?11 East 87th Street is an intimate white-glove full-service building? with 24 hour doorman, garden and garage ? 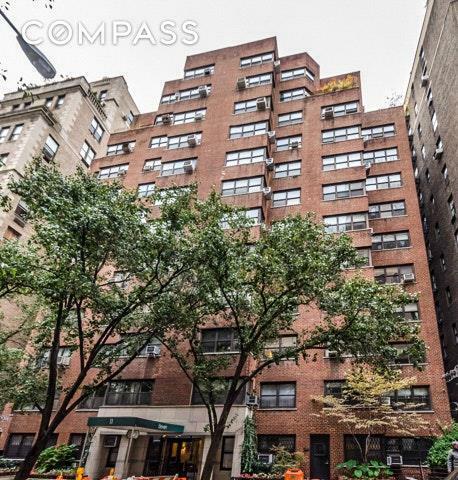 in the most desirable Carnegie Hill location. Pied? a ?terre?s? are permitted as are pets with board approval.